This plastic coated sport collar is ideal for hunting dogs or dogs that run in the woods. These durable collars are weather and water resistant. 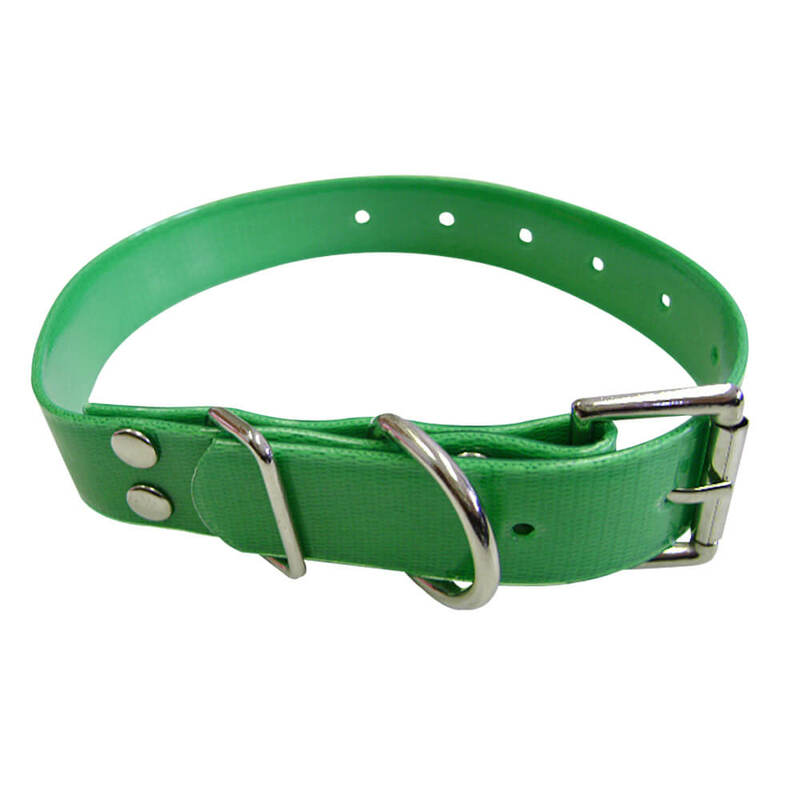 Made of plastic coated nylon webbing, this collar is built to last. Sturdy construction, strong materials and innovative designs reflect Hamilton's commitment to the safety and comfort of pets, horses, prized animals and their owners.